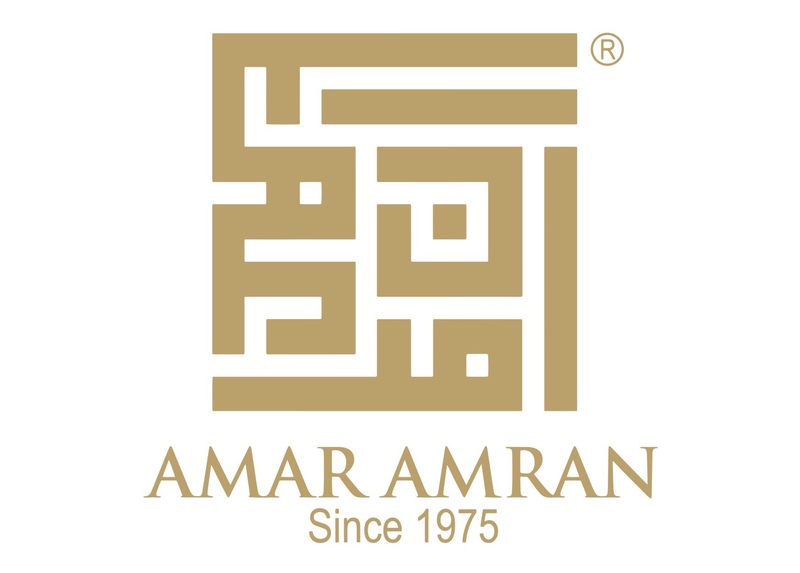 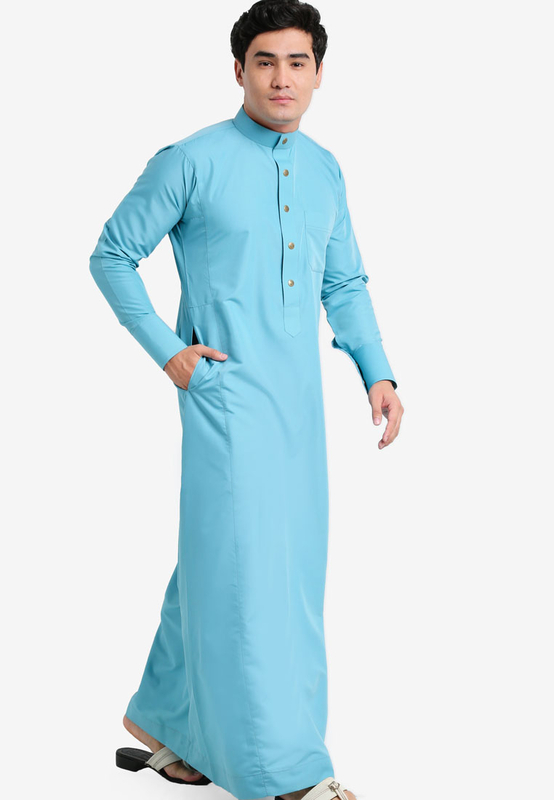 Jubah A for Men is must have Jubah to be styled at anywhere and anytime. 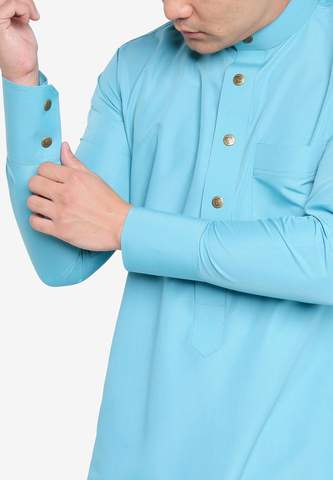 It is made up with the finest fabrics with specially designed push button designer. 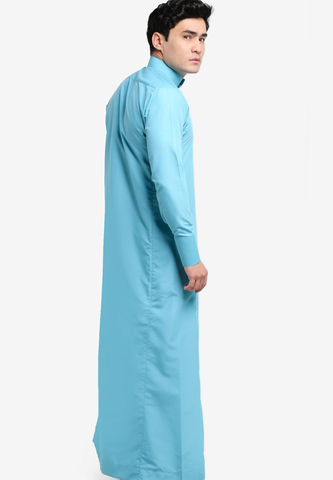 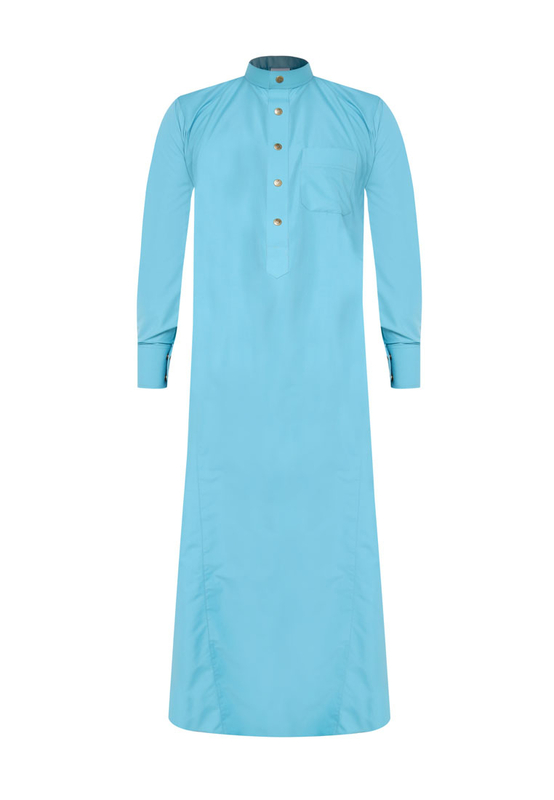 Jubah A is the one essential piece to be included in every men's wardrobe. Premium Quality Italian Cotton - Comfort, less shrink or wrinkle and easier to clean.